For this low a price you really have no viable options that shoot these frame rates in excellent quality except for the recently announced Chronos 2.1 HD which does 1000fps at 1080p in DNG RAW. 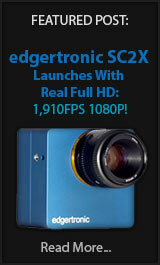 The Kinefinity line of cameras has started to become a go-to place for cinema quality at reasonable prices. Many Video Pros are actually becoming owners of the camera and praise the rock-solid quality of the build, operation and beautiful image quality with ample dynamic range. The Chinese have really built the Cinema camera for the common man. 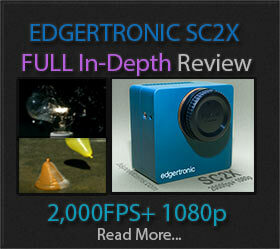 Previous PostChronos 2.1 HD Shoots 1000fps 1080p For $5k!Next PostLumix G95 120fps Full HD and Why Its a Pass!